I conducted training program at Surbhi Girls Hostel ( situated at - Mukund Papinwar Bhawan, Opposite Law College, Amravati Road, Tilak Nagar). The training program was organized by Lions Club Nagpur. The chapter president Subhra Maheshwari and her entire lion team were present on 1st October 2011 i.e Saturday on the venue. It was the first time i was conducting training program for Lions club. I got an opportunity to conduct training program for Right Value Institute of Nursing located at Trimurti Nagar on 13th September 2011. 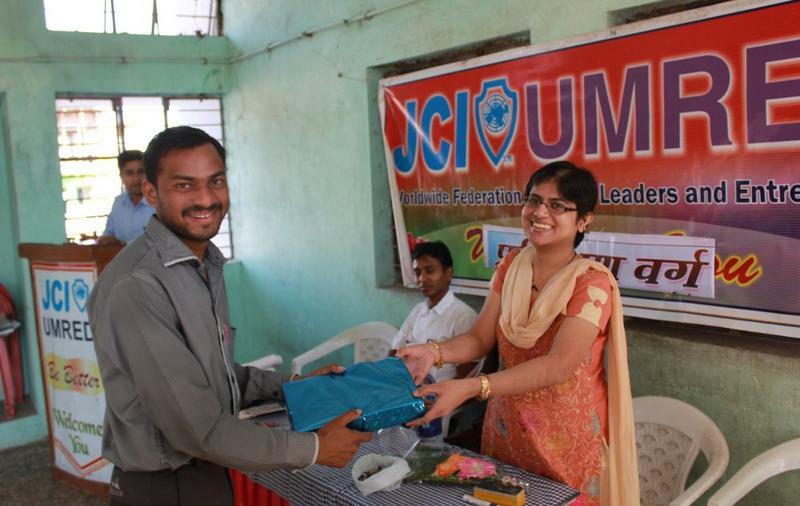 The program was organized by Jc Vidhi Jha, President JCI Nagpur Pride and Jc Amol Barde. It was the first time i was conducting program for students related to medical profession. I combined Communication Skills, Motivation, Goal Setting and Ethics and designed a program to suit their needs. My audience comprised of lady participants. Half were newly enrolled and rest were old students wearing uniform. 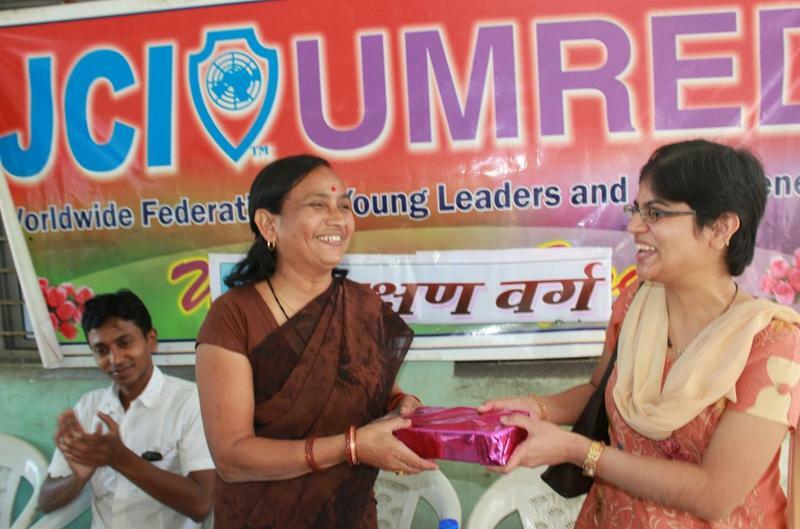 It was a mesmerizing moment to take training program at Hindi Sindhi School, organized by JCI Women's World on 8th September 2011. Zone Director Program, Jc Lovely Singh and Host chapter president Jc Reena Madan were present. After the inaugural of the program i could see 40 naughty smiling faces of class 9th students who were preparing to grill me. I knew i had to satisfy them. The program was on Goal Setting and Motivation. I took training program on Motivation for the Students of Tagore Memorial School on 27th August 2011 under the banner of JCI Women's World. JC Lovely Sing, Zone Director graced the program along with the chapter president Jc Reena Madan, Jc Mahek Sing and Joint Secretary.